Save time logging your dives with the new ScubaEarth Dive Computer Import Tool! August was a big month for logging dives on ScubaEarth and this month should be the same with the launch of the new ScubaEarth Dive Computer File Import Wizard. You can now upload data from multiple dives at the click of a button and share these dives on ScubaEarth! Research shows that the number one reason users want to visit ScubaEarth is for real-time dive information, and now you can get this information to them quicker and more accurately! Remember, every logged dive is an opportunity to get your store profile in front of users and potential customers. 1. Transfer dive information from your dive computer to your personal computer using the dive computer manufacturer’s (or another third party) software that supports DL7 exports. 2. Export the dive data using the export function of the manufacturer’s software. 3. In ScubaEarth, click ‘Log a Dive’, then ‘Upload Dive Computer File’ and browse to your exported file. 4. After a successful upload, you’ll see dives from the imported file and can choose what you would like to log on ScubaEarth. 5. Complete logging by selecting ‘log this dive’ and following the log a dive wizard steps. You will need to enter some additional required information such as dive site association and dive visibility. 7. 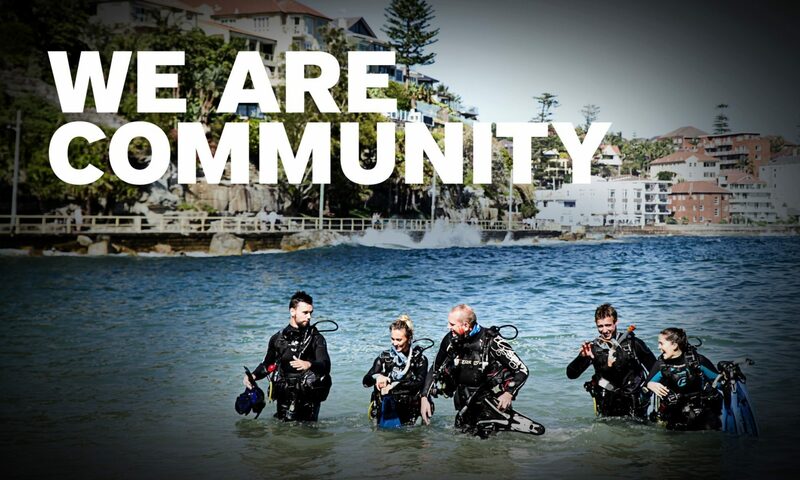 Easily share your logged dives with your dive crew on ScubaEarth as well as on your Facebook and Twitter pages. The import tool is compatible with DL7 file formats and additional formats will be available soon. Visit ScubaEarth to try out this new feature today!